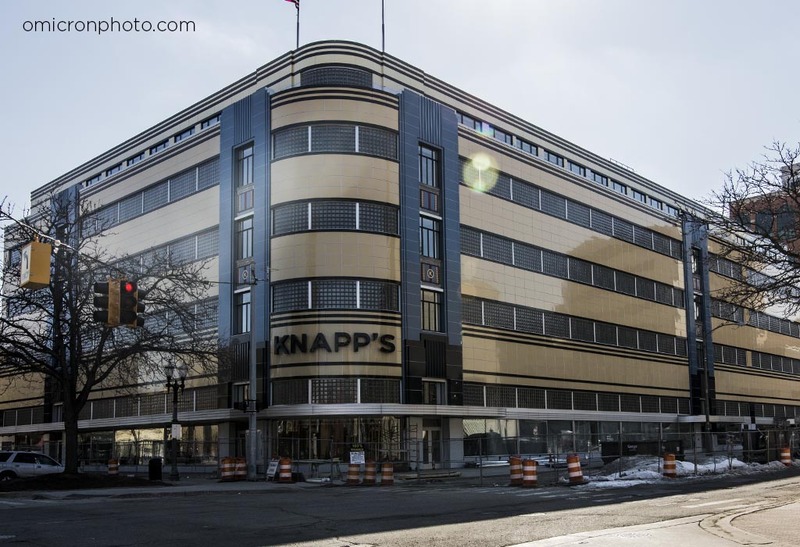 The Knapp's Building was completed in 1938 by Lansing downtown's own Christman Company. Since its inception, the Knapp's Building has been considered one of the finest examples of modern architecture in the midwest. Today it is viewed as a top example of Art Deco architecture.